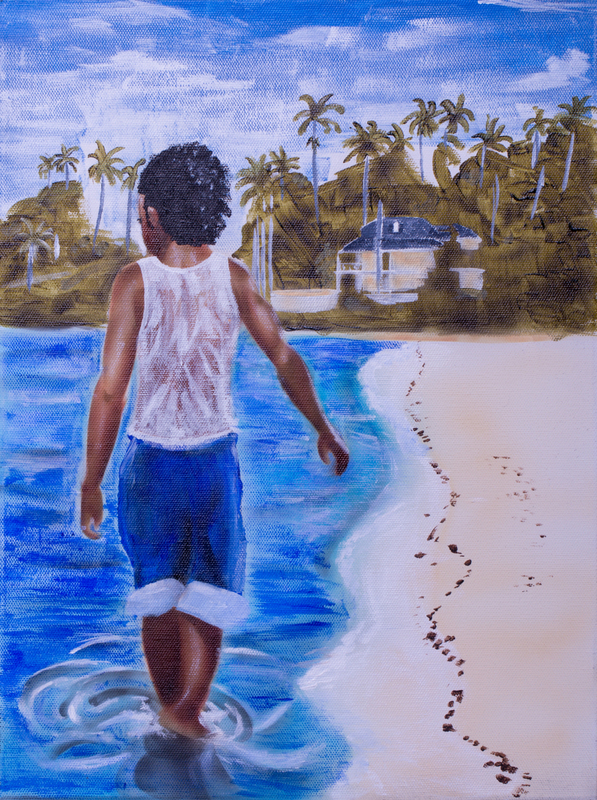 This painting is used for the cover art for "From This Wreck I Will Return Home" by Paul Morrel. This Jamaican landscape is the essential setting for this story. "From This Wreck I Will Return Home" is now available. 12" x 9"22.75" x 17"